freakin’ amazing: soft and chewy, with a rich toffee flavor. 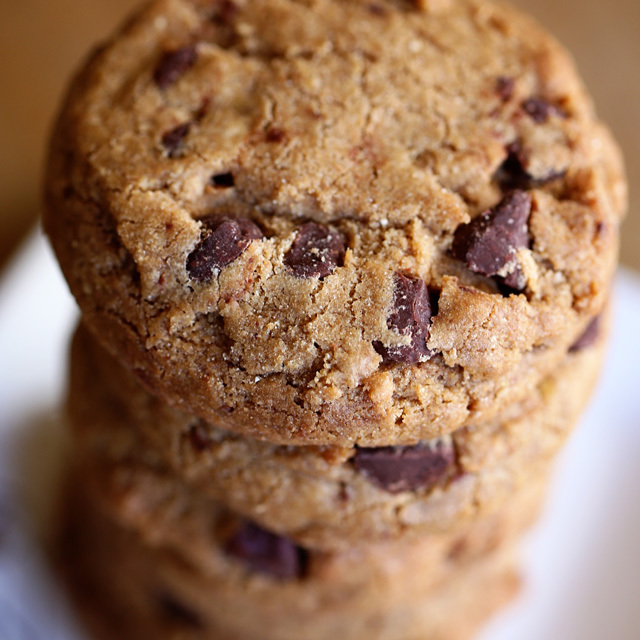 Better than ‘real’ chocolate-chip cookies! Small cookies. EPIC TASTE. So good! Can’t believe how homemade they taste. Those are the best cookies ever. A Pile of Skydottir EPIC Cookies.